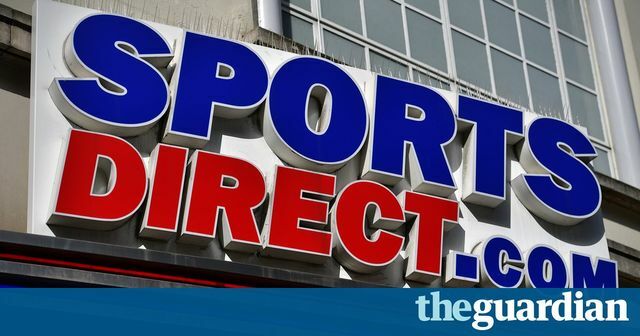 Following a tumultuous few years and a period of heavy criticism, Sports Direct owner Mike Ashley has bowed to pressure and commenced the process of appointing a worker representative to its board to assist in decision making. The premise of having a worker representative on a board is not new or unique, and indeed was posited by Theresa May as a way of putting the Conservative Party at the service of working people in her campaign for leadership of the Conservative Party. It is an idea promulgated amongst large German companies, where most companies with in excess of 500 staff must have worker representation at board level. The step may go some way to appeasing Sports Direct’s most ardent critics. Certainly worker representation is actively encouraged by the Trade Union Congress, and so the move will no doubt be welcomed in such circles. However, many remain sceptical, and point to the company’s frequent and well publicised perceived failure to care for and abide by the law in respect of its staff. Whether a worker representative will have any real impact remains to be seen. The sports retailer founded and run by Mike Ashley has opened the application process for the first regular staff member sit in on meetings as it attempts to clean up its image after a series of scandals. Do you think this will be effective?